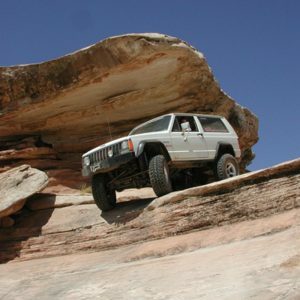 Home Product Maximum Tire Size 32"
The Rubicon Express 4.5″ Super-Flex suspension system for the XJ is designed as a complete suspension system replacement. 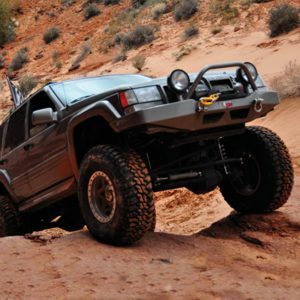 The stock components of your Xj’s suspension are upgraded with Super-Flex front control arms (allowing for proper caster adjustments), front coil and rear add-a-leafs and all the other components required to outfit your Cherokee with superb 4.5″ suspension lift system. 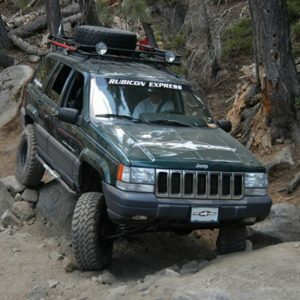 The Rubicon Express 4.5″ Super-Flex suspension system for the XJ is designed as a complete suspension system replacement. 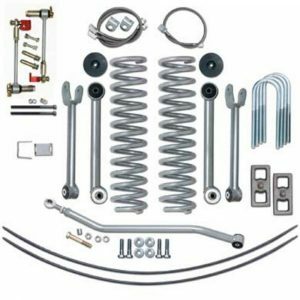 The stock components of your Xjs suspension are upgraded with Super-Flex front control arms (allowing for proper caster adjustments), front coil and rear leaf spring and all the other components required to outfit your Cherokee with superb 4.5″ suspension lift system. 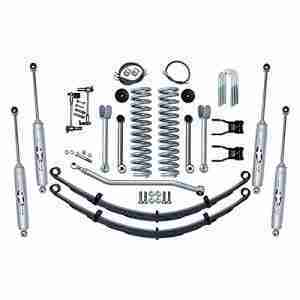 Pro Comp K3071MX 2.5 ” Suspension Lift Kit with MX6 Shocks. 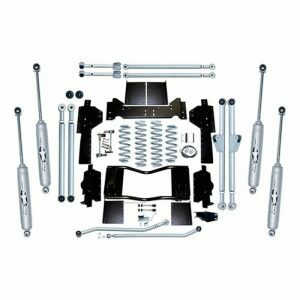 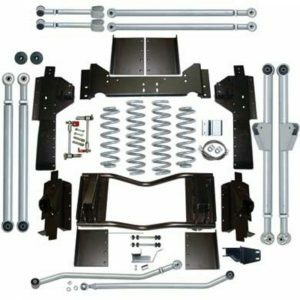 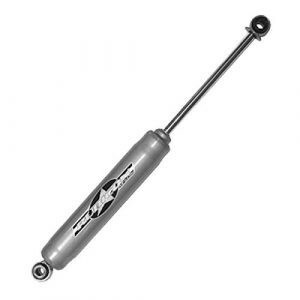 Pro Comp K3065MX 2.5″ Suspension Lift Kit with MX6 Shocks.